Designed ‘by motorcyclist for motorcyclists’ with a European design house, ARMR Moto carefully balances form and function, mixing style and quality with comfort and protection, so that the ARMR Moto range really enhances every riding experience. It’s all about riders feeling confident to push their personal boundaries, releasing their ‘inner warrior' so with ARMR Moto they're 'Battle:ready'; whatever, wherever and however they ride. 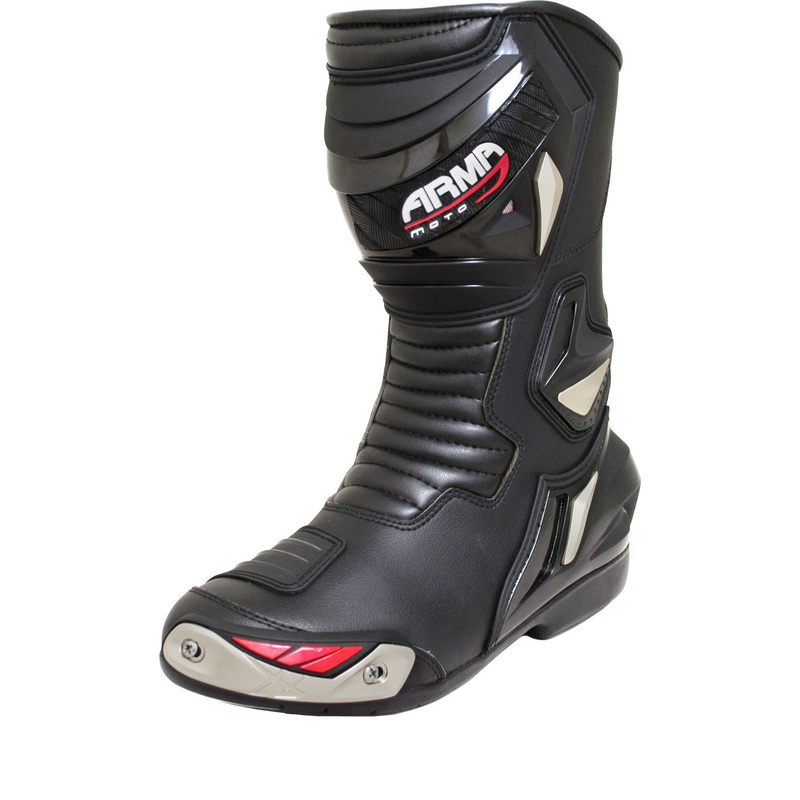 The ARMR Moto Harada WP Leather Motorcycle Boots are part of the latest ARMR Moto collection. 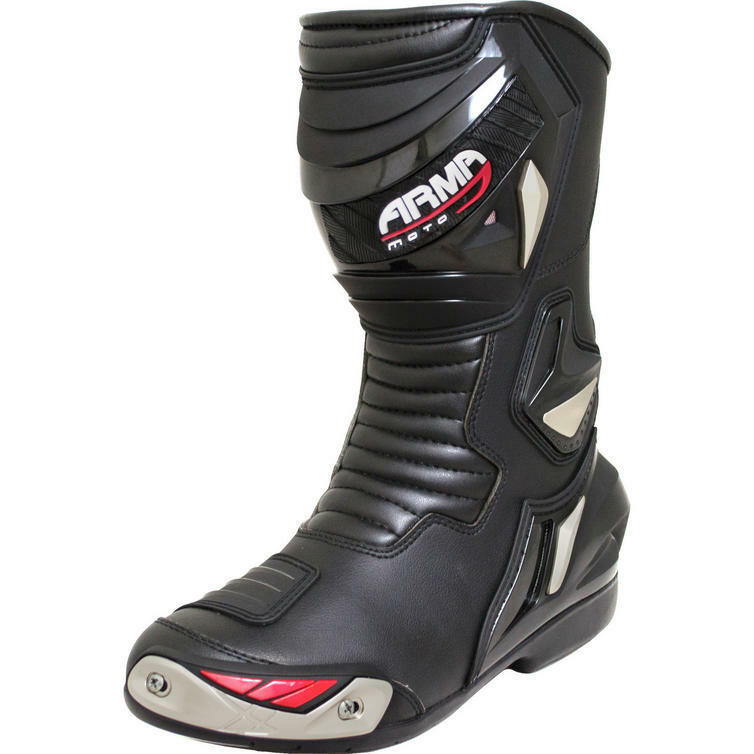 View all ARMR Moto Motorcycle Boots. 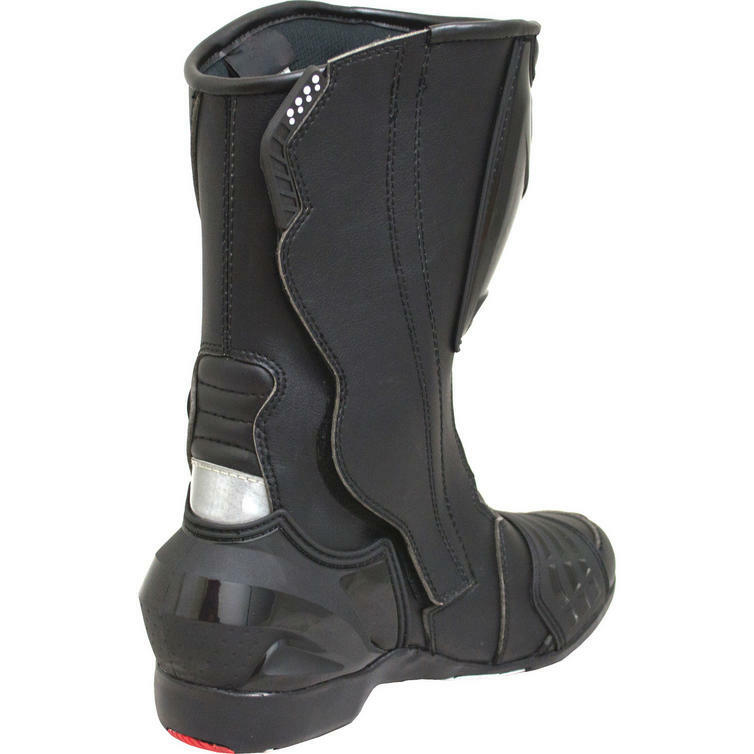 View all Race & Sport Motorcycle Boots.